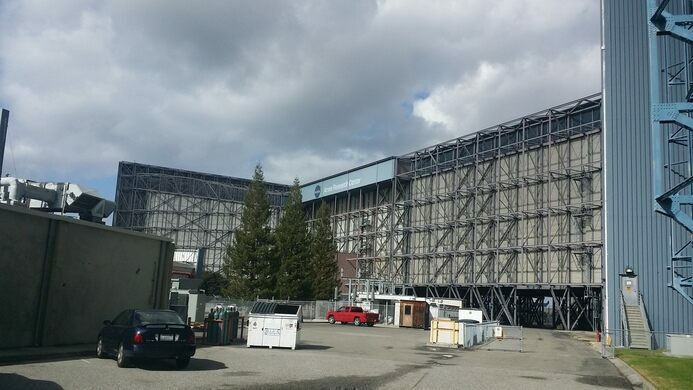 The largest wind tunnel in the world is big enough to test a 737 airplane, and is part of NASA Ames Research Center’s state-of-the-art aerodynamics complex. 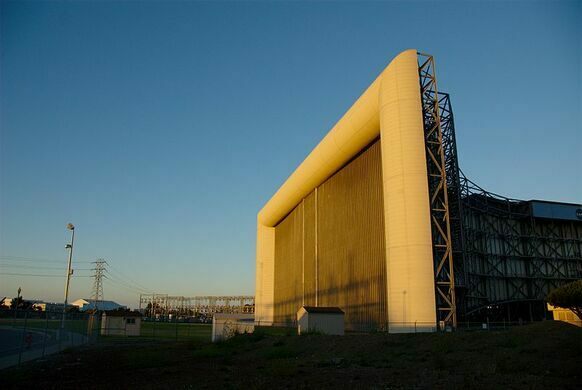 The wind tunnel, which is 80 feet by 120 feet, is actually one of two giant wind tunnels at NASA Ames National Full-Scale Aerodynamics Complex at Moffett Field. 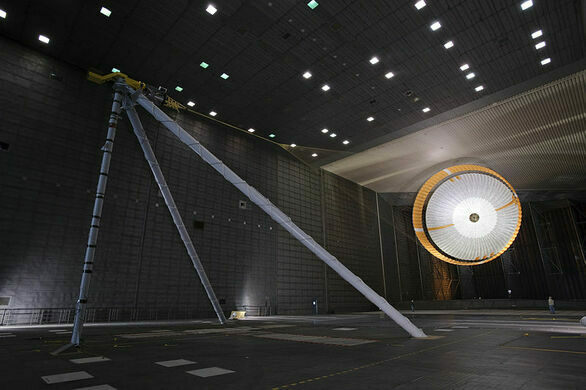 The “smaller” wind tunnel is a still-massive 40 feet by 80 feet, making it the second-largest wind tunnel in the world. The two wind tunnels were dedicated in 1987. As it’s able to accommodate planes with wing spans of up to 100 feet, nearly all commercial aircraft made in the United States since 1987 have been tested in the subsonic tunnel. The tunnel can replicate the wind conditions of flight via six 22,500-horsepower motors with blades as tall as four-story buildings. It’s also used to test flight technology for space, such as parachutes for Mars missions. 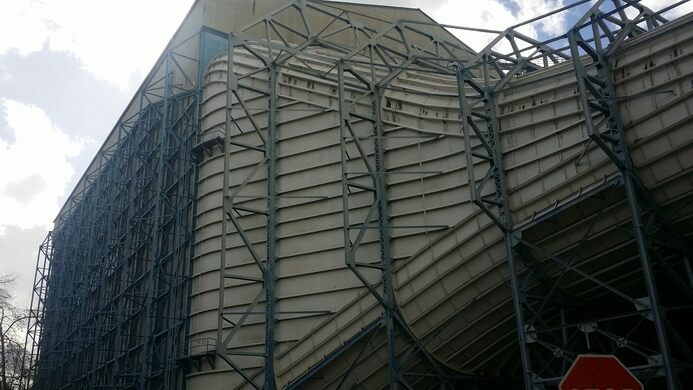 The wind tunnel was also used in an episode of MythBusters, where the test is if you can actually fold a piece of paper in half more than seven times.